When the latest android app (ver. 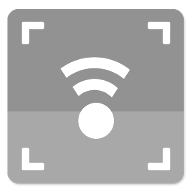 5.8.4) is installed on the android phone, the Android Wear App is automatically installed and synced on the connected wear watch. 1. If wear app is not appearing at the watch, open android wear app from mobile phone; then Resync apps from settings. Or, try to uninstall and reinstall the Mobile Android app. 2. 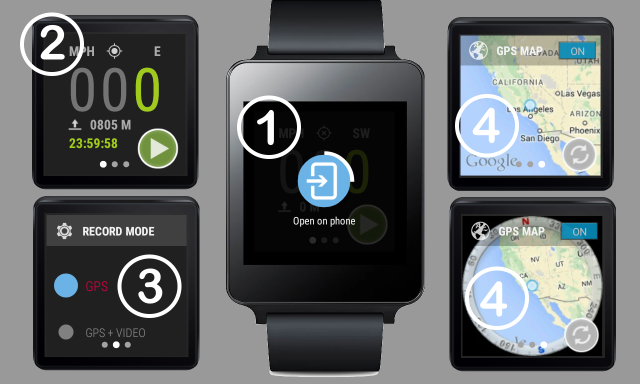 To run wear app properly, the newest Google Play Service is required on the android wear watch. The newest Google Play Service will be automatically pushed on the wear watch when the latest camera remote android app is installed. To see the google service version, from the wear watch; go to settings >> about >> software version, and click the software version. The google play service 6.5.9+ version is required. 1.  From Android Wear Watch, start app and click the mobile phone image. 2. To end or close apps, just swipe out the current wear app. 1. Remote gps data display. 2. Record or change remote gps data mode. 3. View gps map view; auto or manual map refresh, zoom in and out. 7. Record remote mobile phone gps data, and stop recording. 1. Auto or Manual Map refresh.